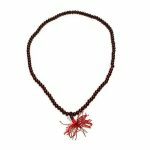 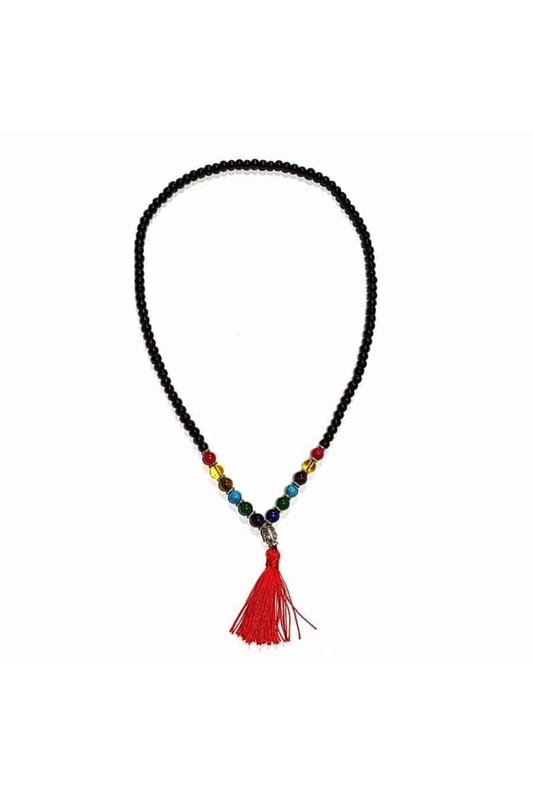 A string of crystal beads traditionally used in prayer and meditation. 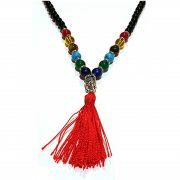 Comprises 108 beads in total. 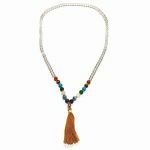 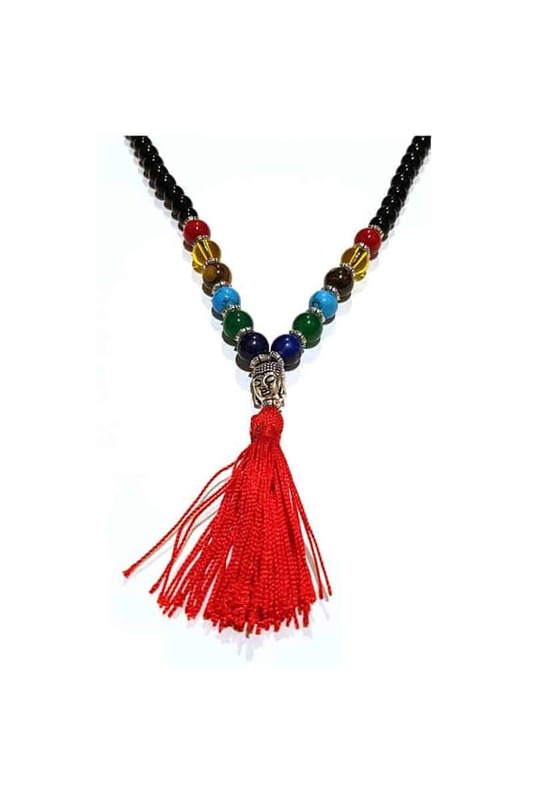 This Chakra Mala features the 7 crystals of chakra on each side.